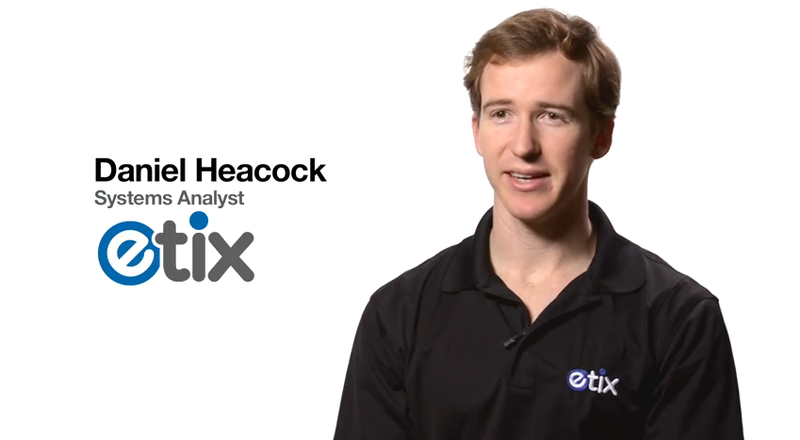 Etix, one of the largest independent ticketing companies in North America, provides ticketing solutions for over 7,300 venues. As a transaction-based business, the company wanted greater insight into customers in order to develop new products. Working with Attunity, an AWS technology partner, Etix was able to replicate 13 years worth of transaction data from on-premises Oracle databases to Amazon Redshift and start performing very large computations in only two weeks. To learn more about Amazon Redshift, visit: http://www.aws.amazon.com/redshift. For more information about how Attunity can help your company run on the AWS Cloud, see Attunity's listing in the AWS Partner Directory.